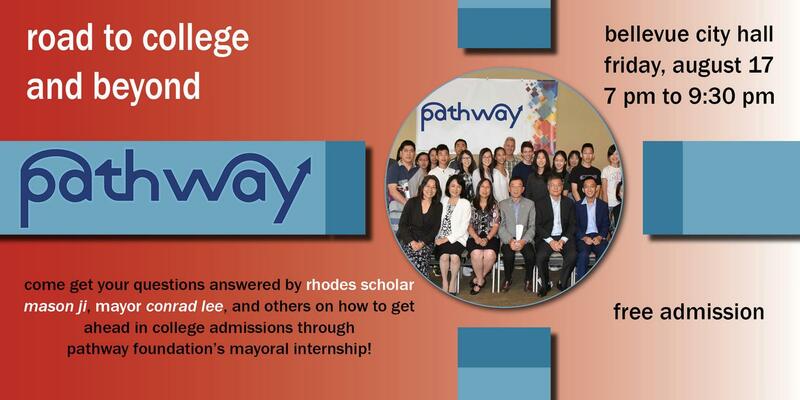 The Pathway Foundation is currently partnered with PATH, through the Chinese Leadership Council! Members of PATH’s Chinese Leadership Council understand the importance and benefits of philanthropy. They work side-by-side with the development team from the PATH to mobilize resources and raise the profile of the PATH Foundation within the Chinese-American community and among supporters in China, where PATH has deep roots.